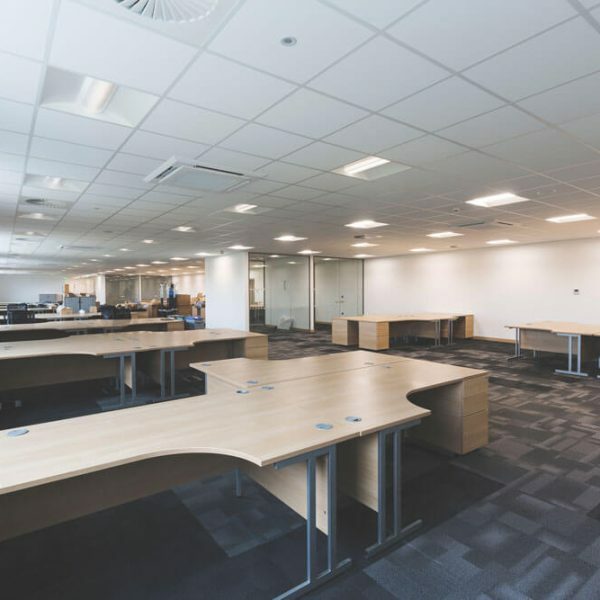 We are proud to be one of East Anglia’s leading suspended ceilings contractors with over 40 years’ experience. 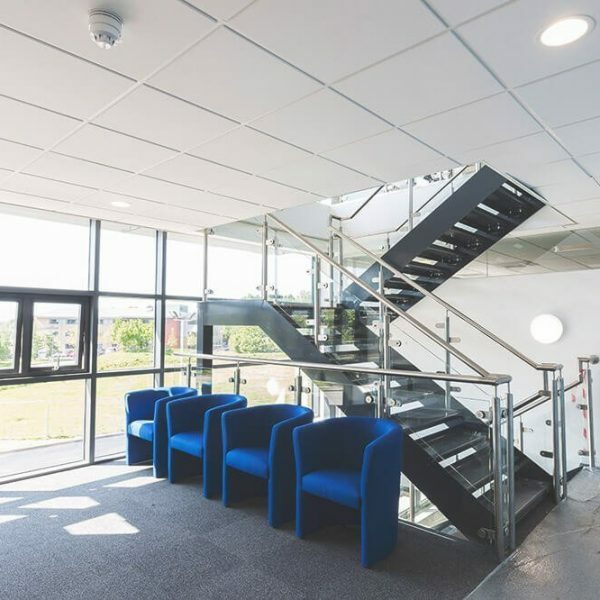 As a commercial ceiling option, suspended ceilings have really stood the test of time. And there are plenty of good reasons for that. 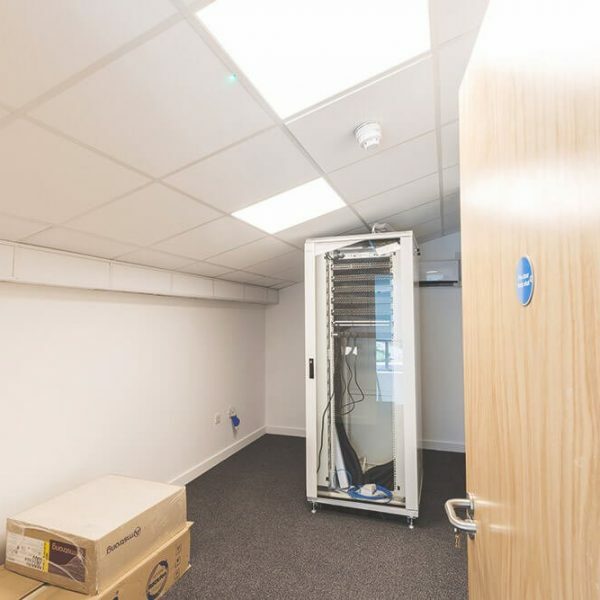 They can be used to hide a multitude of service and structural components for a smart finish. Need more convincing? 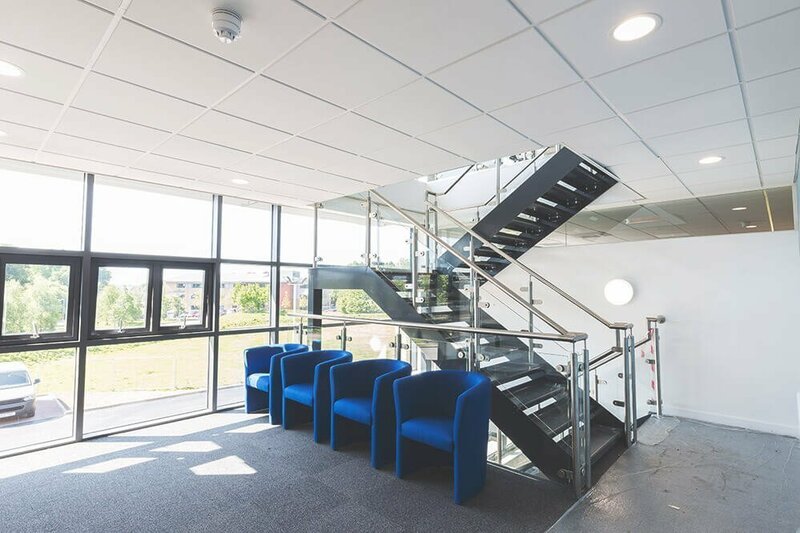 Read our article for more about why you should install suspended ceilings. 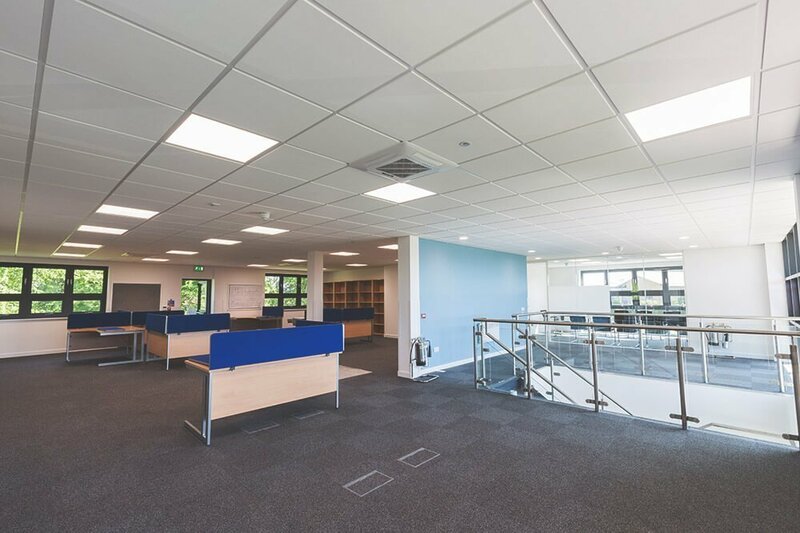 We’ve supplied and installed suspended ceiling for trade, retail and commercial clients across Norfolk, Suffolk, Essex, Cambridgeshire and beyond. There are a variety of different ceiling systems and tile types to choose from. We can advise on the best solution based on your requirements. We can then supply and install the whole thing. 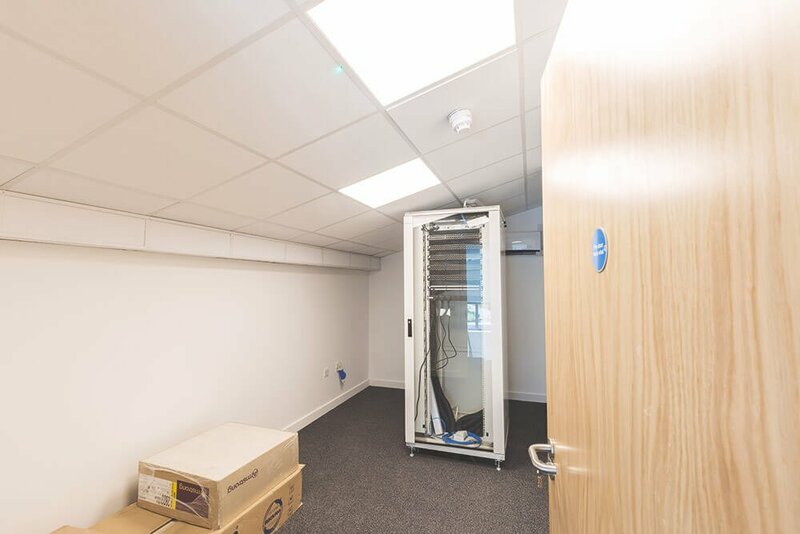 Because of our trusted trade connections, we can also simply supply suspended ceiling tiles. 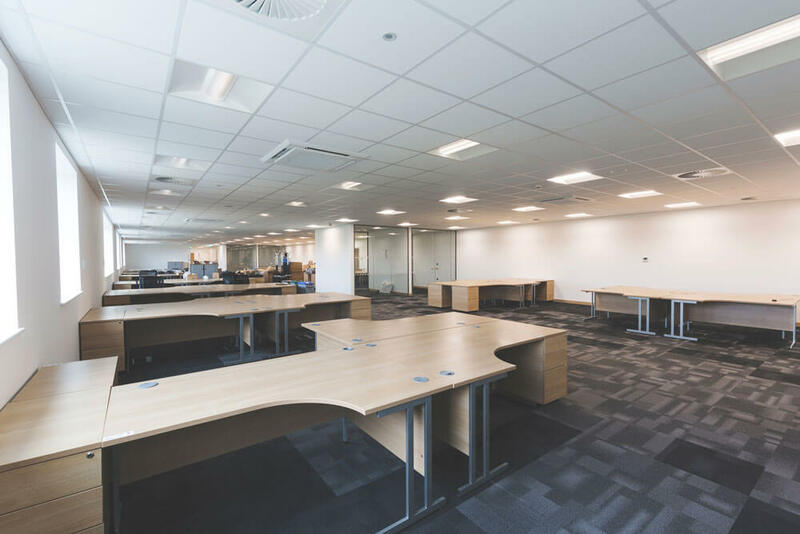 For a great example of our suspended ceiling work, check out our Persimmon Homes HQ case study. A member of our friendly team will come and visit your site or review your plans to provide a free estimate.